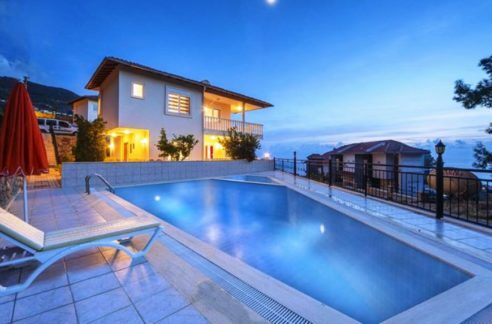 The real estate offered by us is in the area of Alanya – Konakli located 500 m. to the beach. 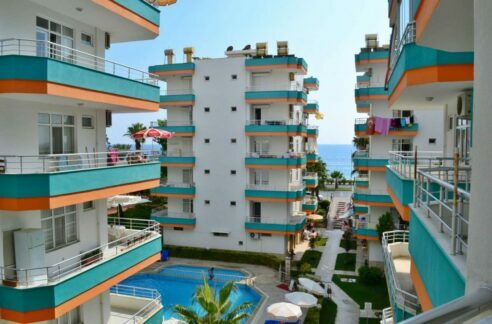 Shopping facilities, restaurants, caffee’s, Bussverbindung Alanya Centre is located within walking distance. The property has 95 sqm living space with a living room, kitchen, bathroom, 2 bedrooms, balcony and terrace. We offer the apartment fully furnished included to the price!